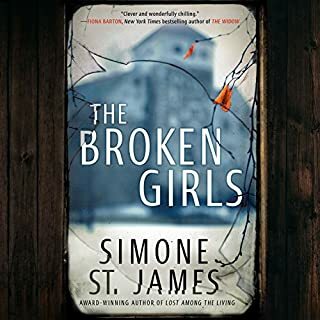 I just finished The Broken Girls after a marathon listen and am sorry to see it end. I am really impressed with this book and enjoyed it immensely. At first, I found it was a little hard to get into, but I pressed on and am so glad I did. 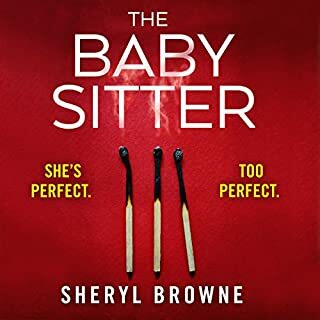 After the first few chapters, I was completely drawn into the story, which alternates points of view between November 1950 and a group of friends at Idlewild Boarding School, a repository for troubled teenage girls in small-town Vermont; and November 2014, where Fiona Sheridan, a freelance journalist, has devastating connections to the now abandoned property, and begins an investigation into the past when a mysterious investor buys Idlewild with the goal to renovate and restore the school. The stories of the girls as students were riveting and heartfelt. Fiona's character grew on me as she latched on doggedly to a crime long in the past that others wanted to forget, and wouldn't let go. Then, there are moments that are genuinely creepy and haunting that I will let the reader discover for themselves. Overall, a fine novel with good narration, excellent characters and a propensity to grab you and not let go. Very enjoyable and I highly recommend!